Our uninformed (and often uniformed) critics are always saying nobody reads our humble blog. Well, somebody in City Hall does. 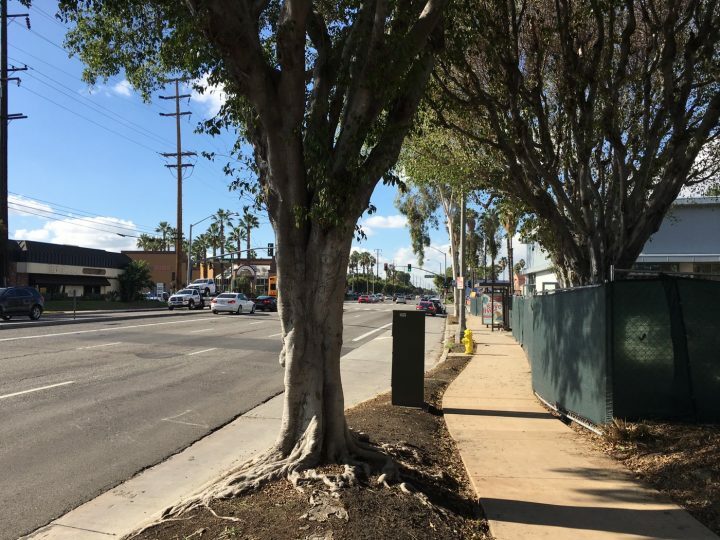 Please note the “after” images of two construction sites we identified that had illegally blocked public sidewalks. And not a whimper from anybody in authority. 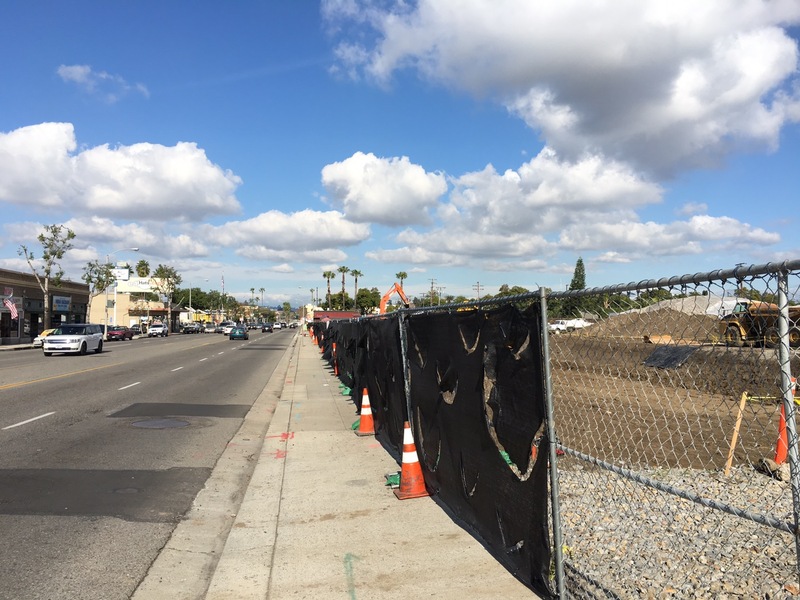 The post Nobody Reads The Blog… appeared first on Friends For Fullerton’s Future.